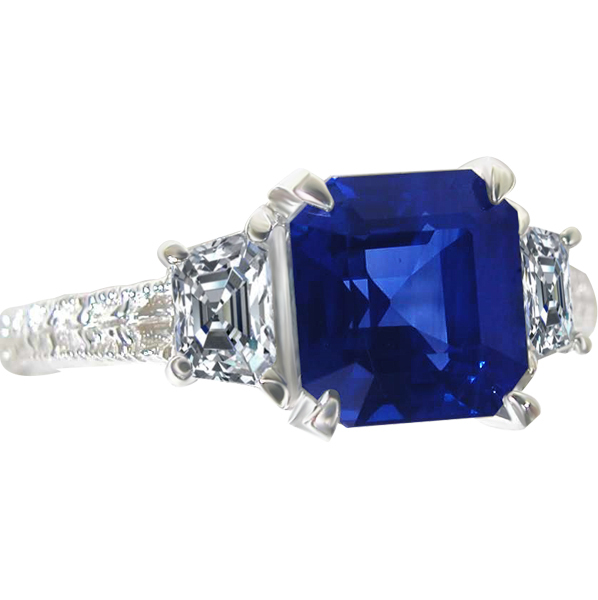 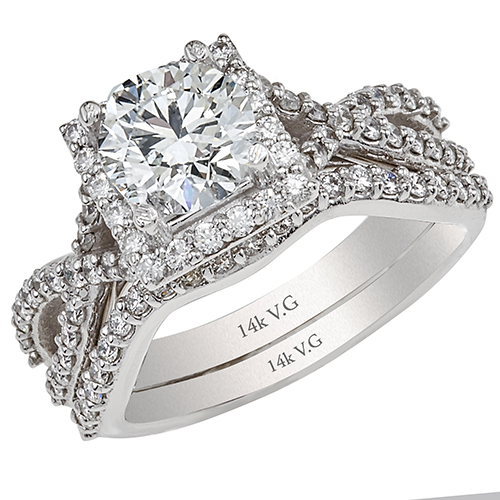 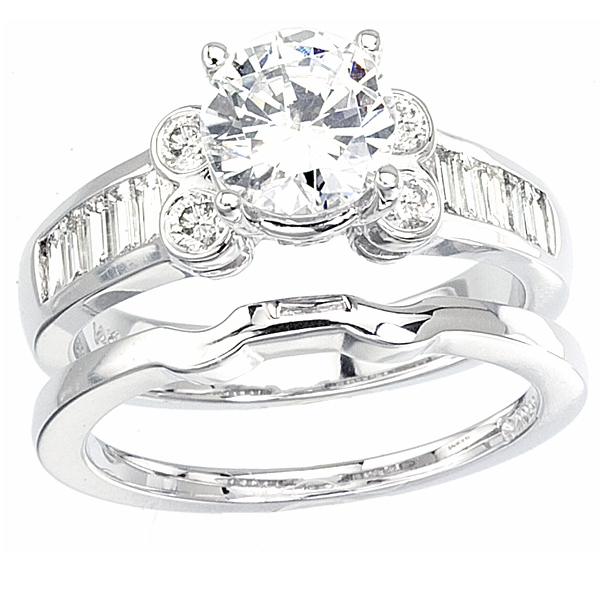 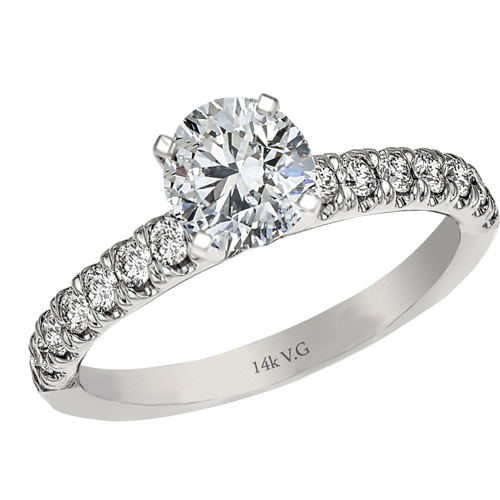 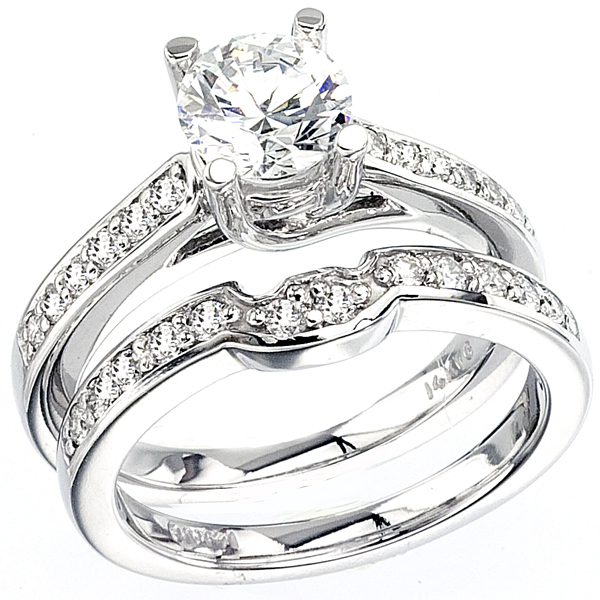 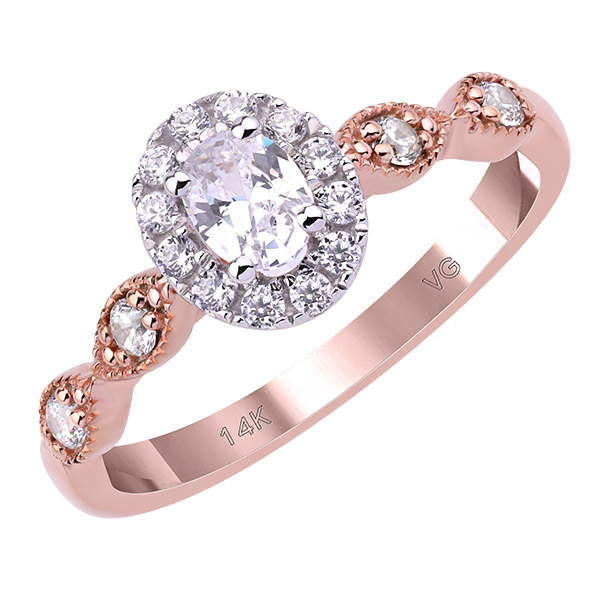 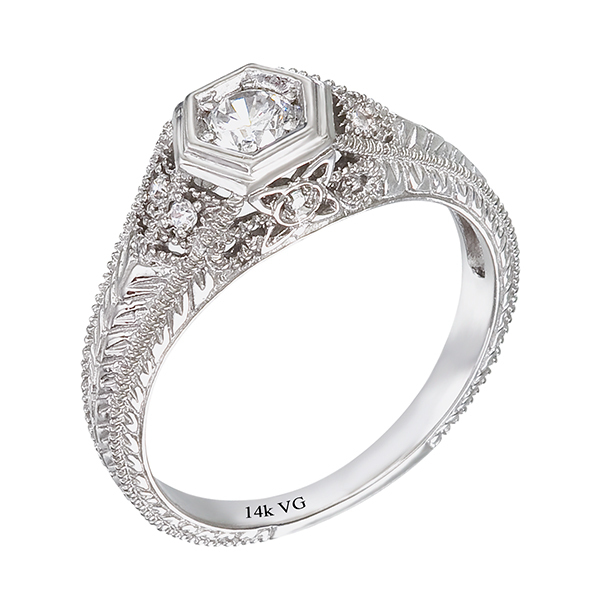 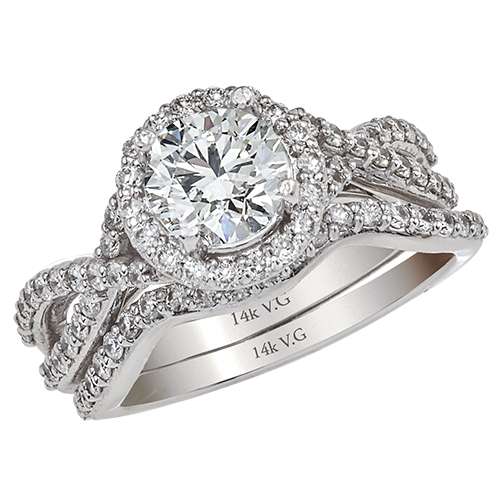 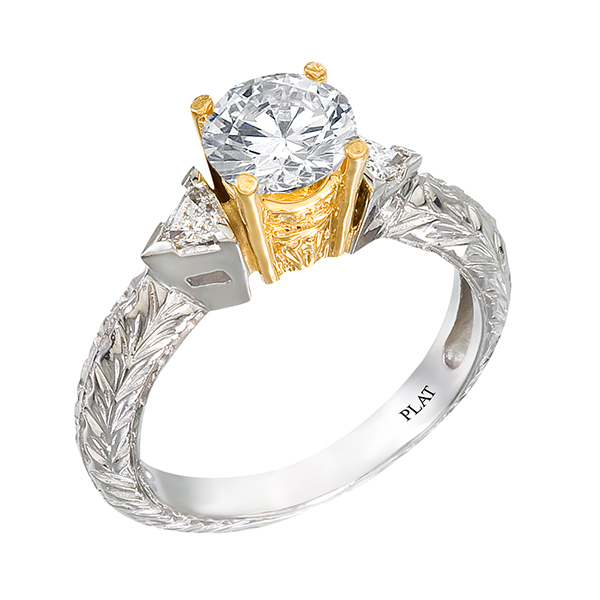 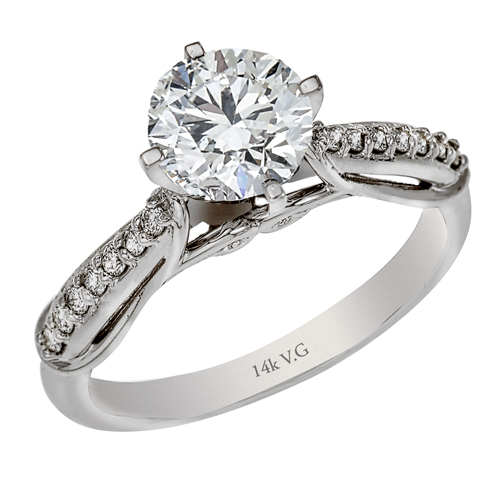 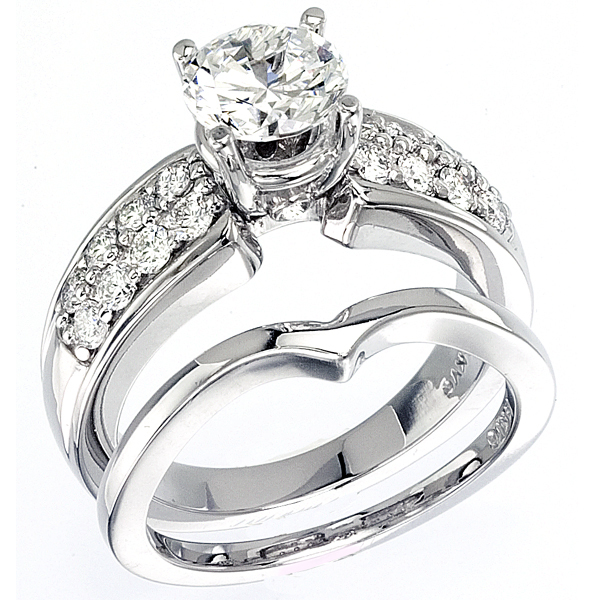 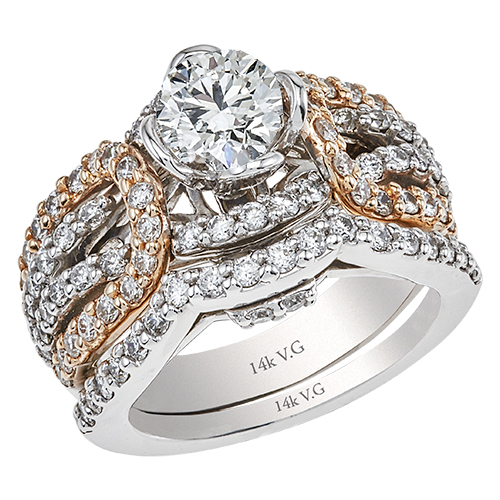 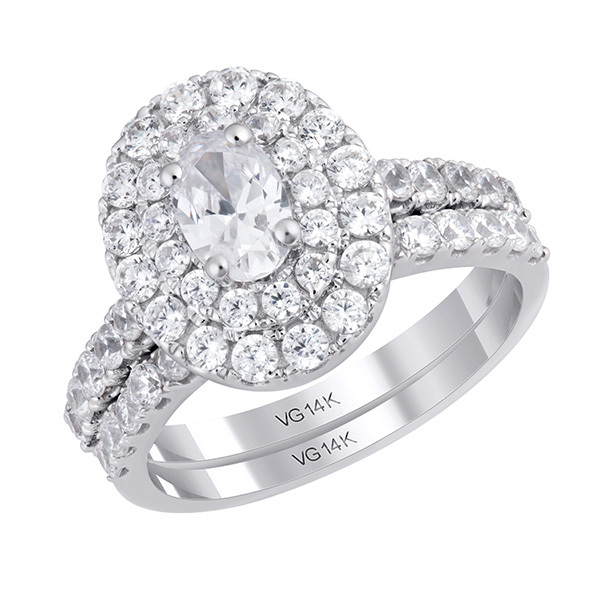 14K white solitair harmony engagement ring. 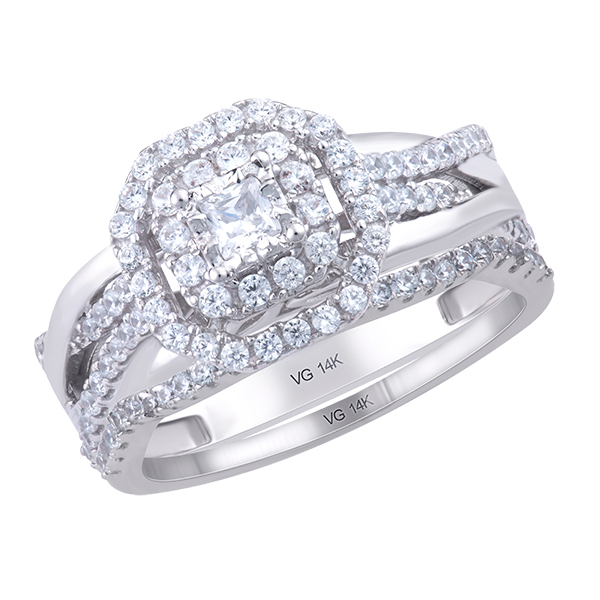 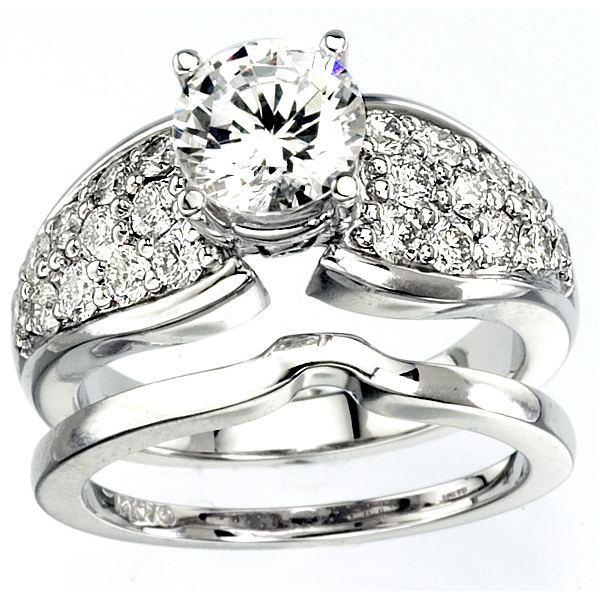 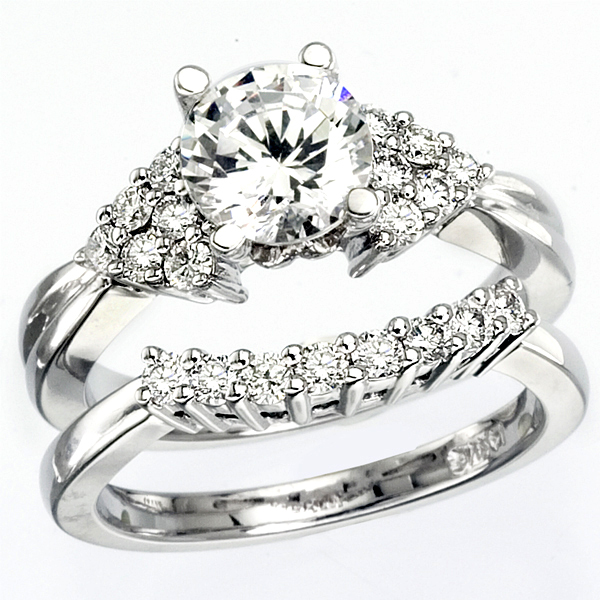 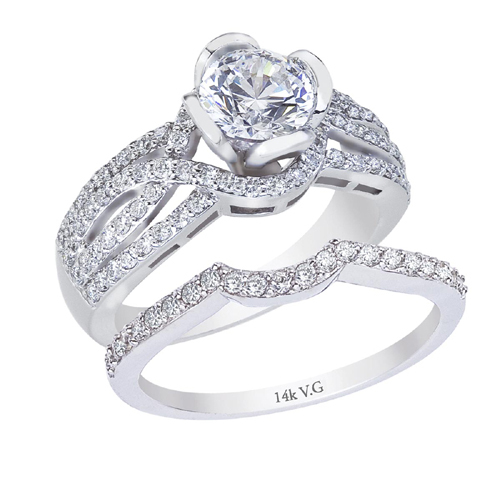 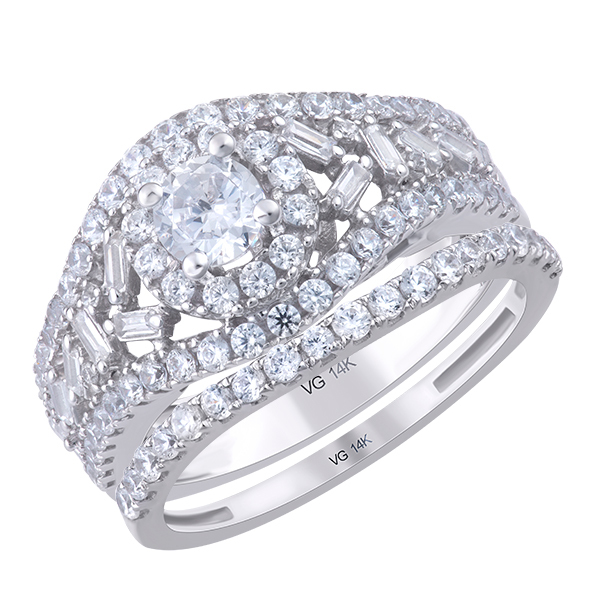 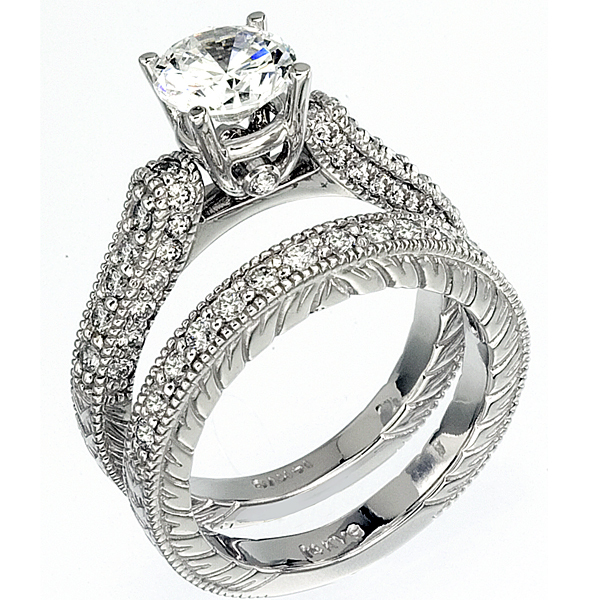 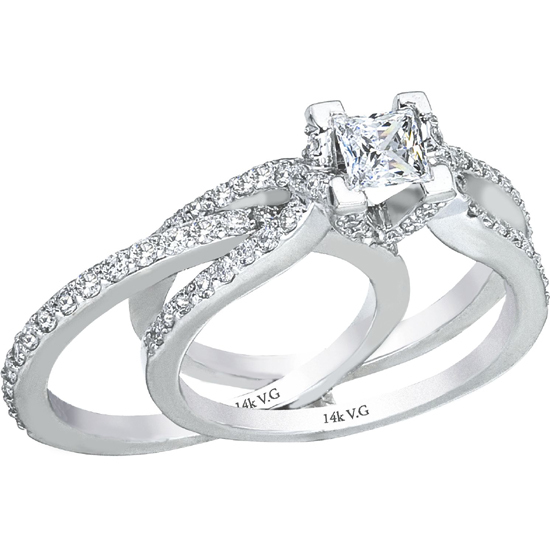 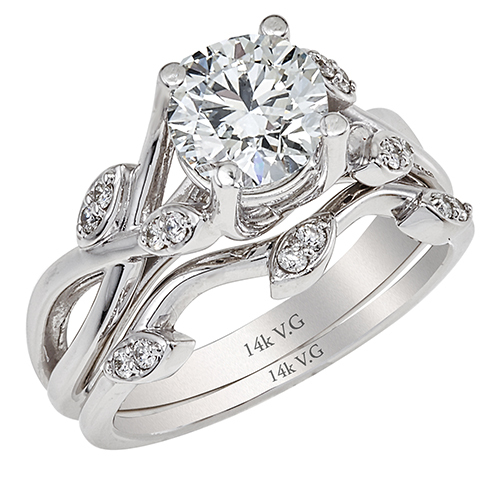 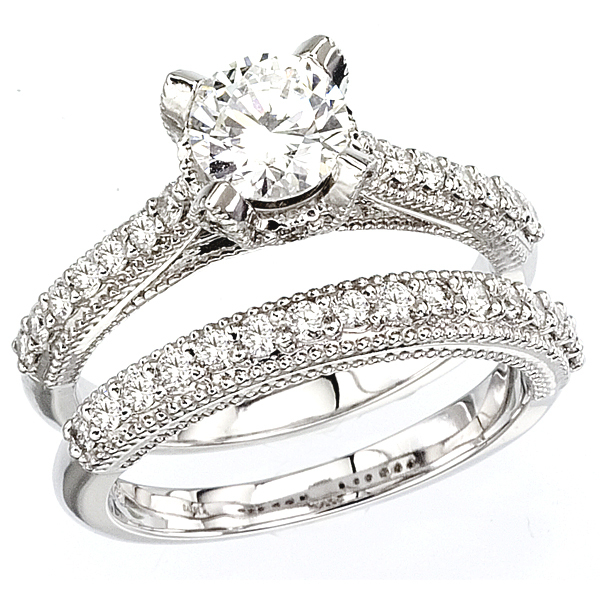 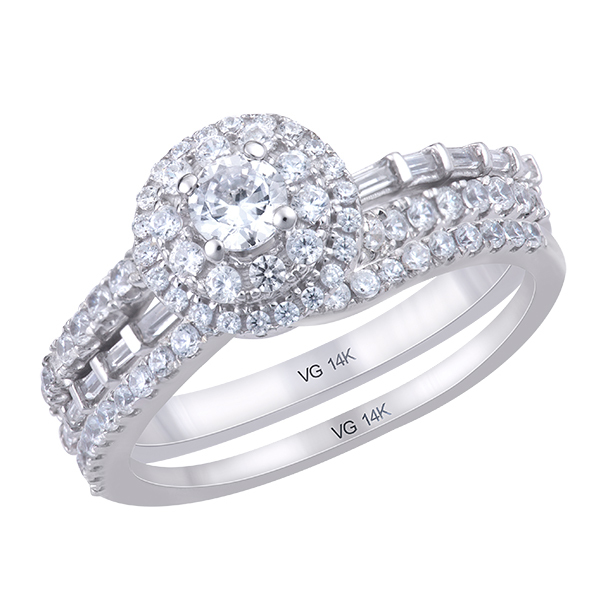 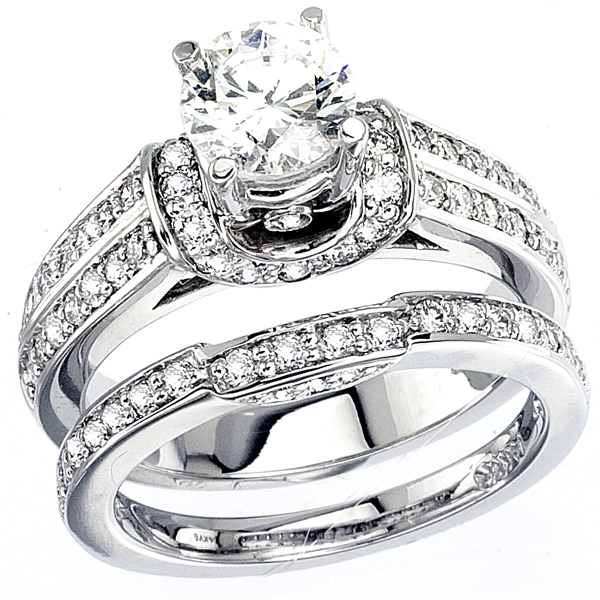 14K White Gold Bezame Wedding Band (G/SI2, D-0.26ct) & 14K White Gold Bezame Engagement Ring (G.SI2, D-0.63ct). 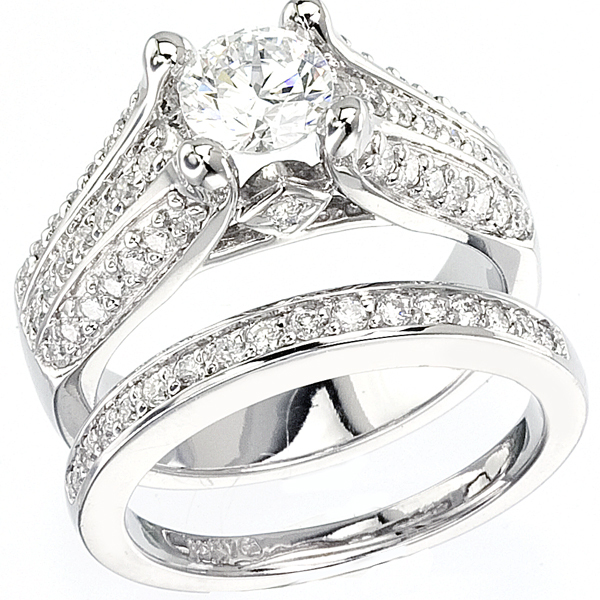 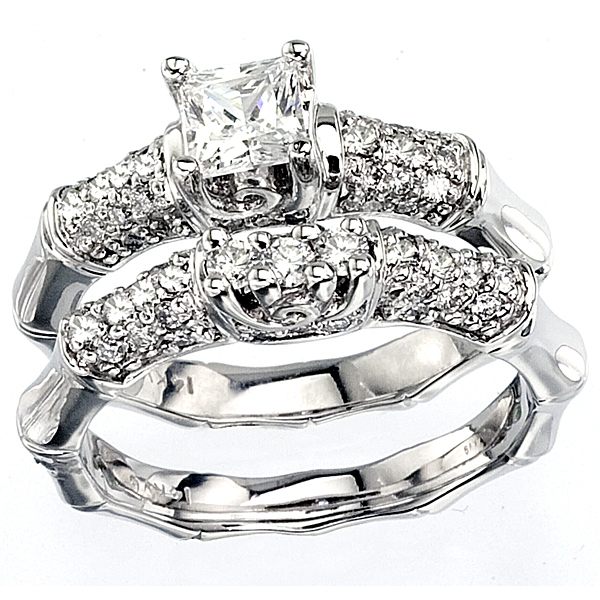 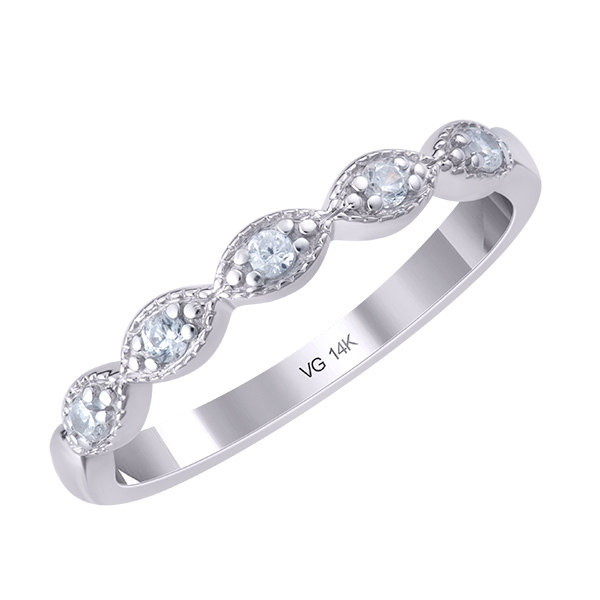 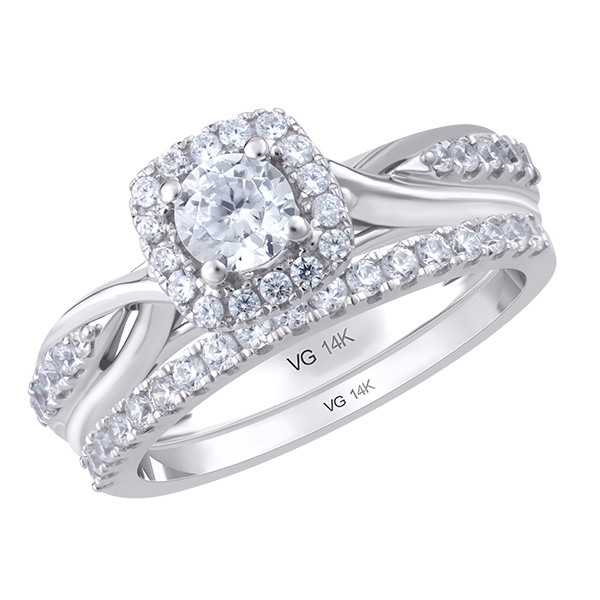 14K White Gold Bezame Wedding Band (G/SI2, D-0.33ct) & 14K White Gold Engagement Ring (G /SI2, D-0.23ct).